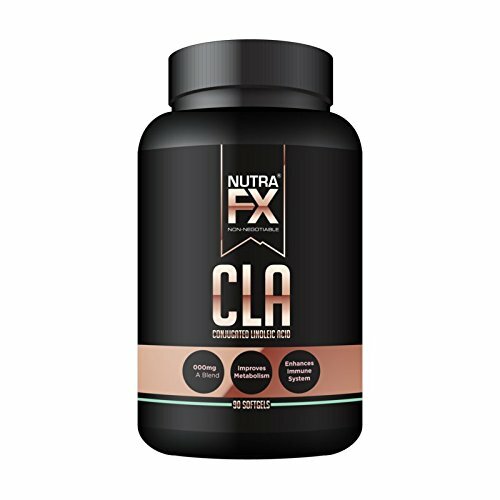 These CLA supplements for women and men may be able to help aid with both lean muscle growth as well as weight management. 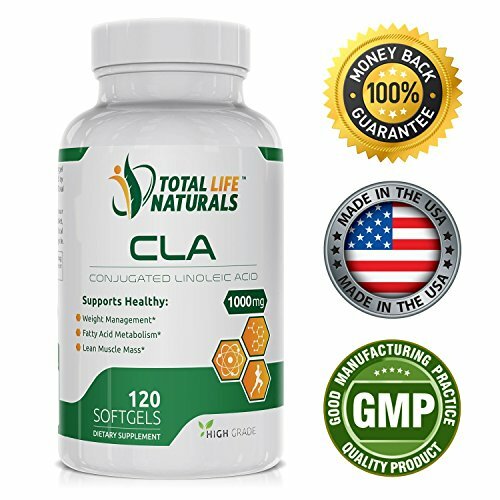 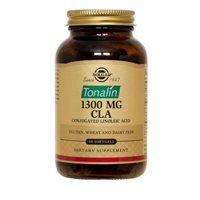 There are 180 CLA softgels per bottle, each one of them containing 1,000 milligrams of CLA powder. 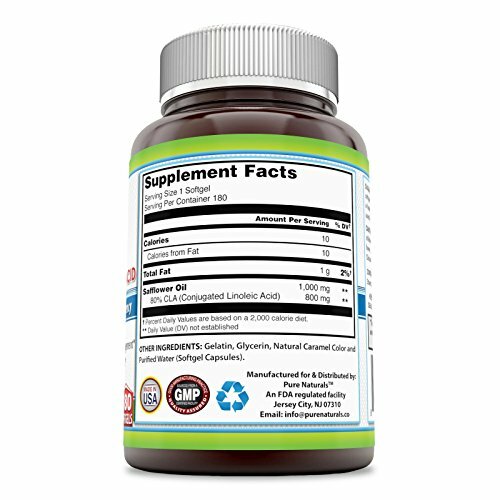 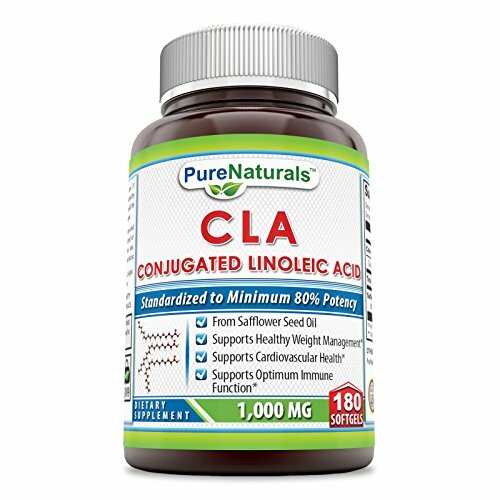 Conjugated Linoleic Acid The Pure Naturals CLA Conjugated Linoleic Acid Dietary Supplement may give your body the perfect amount of conjugated linoleic acid, allowing your muscles a perfect amount of CLA to work toward lean muscle sustainment. 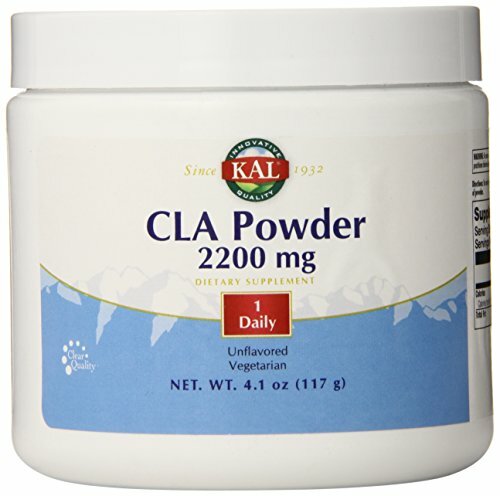 These high potency CLA supplements may also give your immune system a boost. 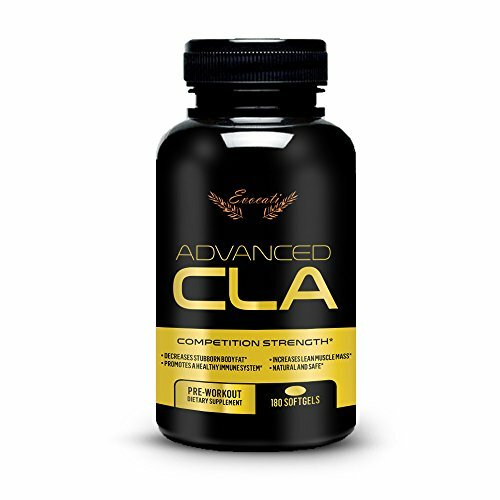 May Support Lean Muscle Mass Conjugated linoleic acid in the Pure Naturals CLA Conjugated Linoleic Acid Dietary Supplement could be able to give the muscles what they need. 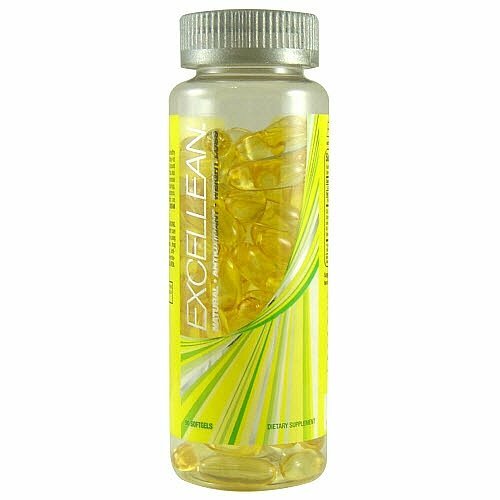 This could let you to enjoy leaner muscle mass while also being able to sustain the muscle mass. 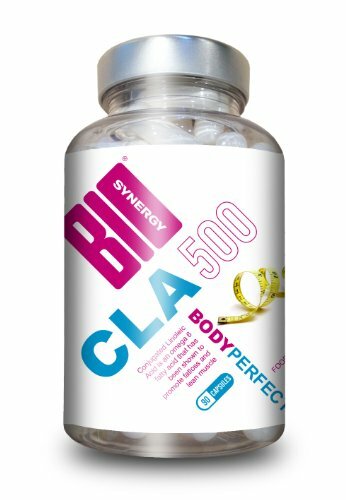 It does this by amplifying the insulin sensitivity in the body, allowing glucose and fatty acids to work with the cells more easily. 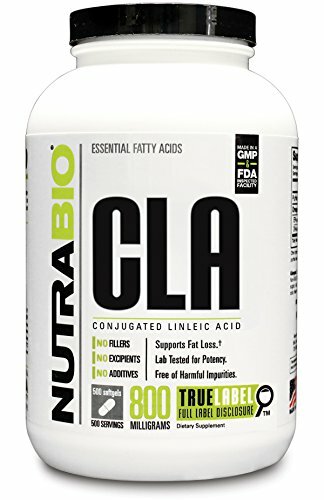 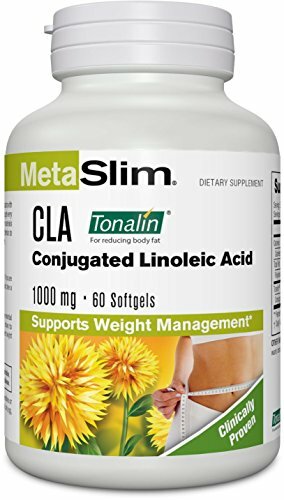 Promotes Healthy Weight Management The Pure Naturals CLA Conjugated Linoleic Acid Dietary Supplement may assist you with maintaining a healthier weight. 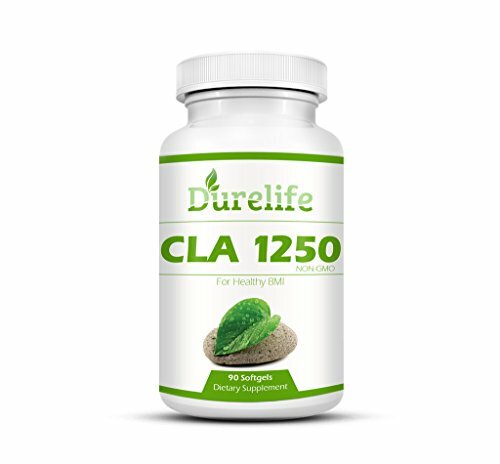 This is due to the fact that CLA may be able to monitor the glucose levels in the body and help turn the carbs into energy to be used by the cells. 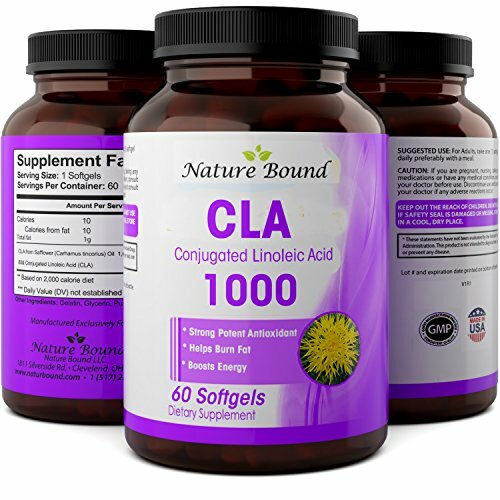 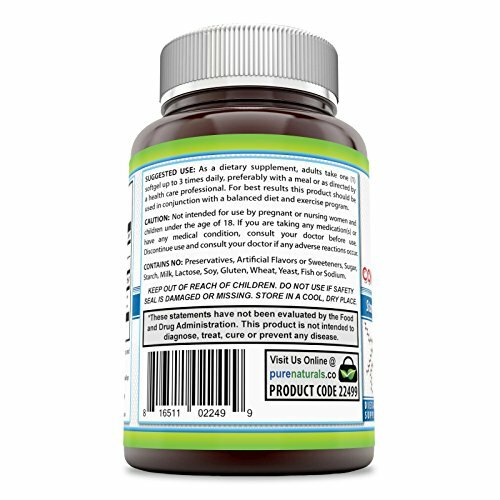 Supports the Immune System The Pure Naturals CLA Conjugated Linoleic Acid Dietary Supplement offers the immune system the healthy fatty acids that it needs in order for it to work at its most efficient. 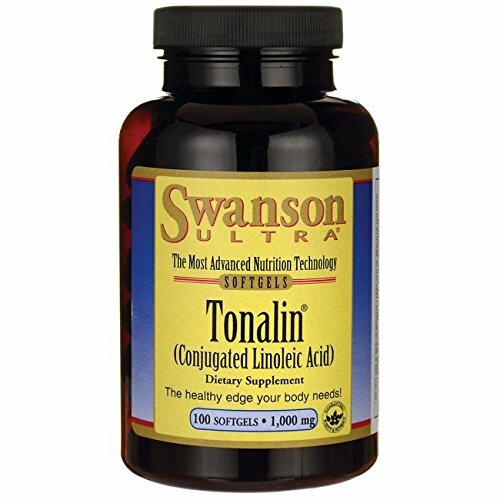 This may mean that your immune system will be able to respond in a healthier way to any sort of threats that are posed.